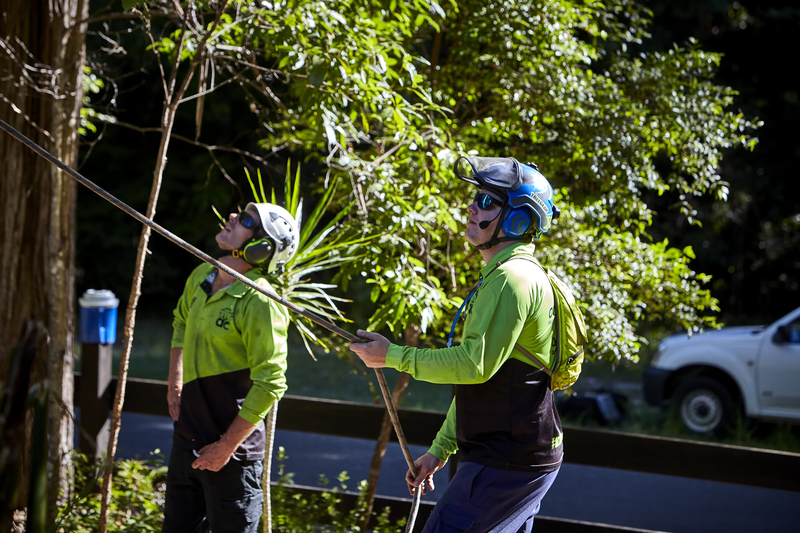 Arborclimb is fully-insured, the professional arboricultural company providing tree pruning and removal services in Sunshine Coast, Queensland. No job is too big or too small - with over 20 years experience within the industry, our staff are highly skilled and can remove or prune any type of tree in any situation. We are specialised in large tree removal, working in confined spaces, expert tree pruning and hazard tree removal. 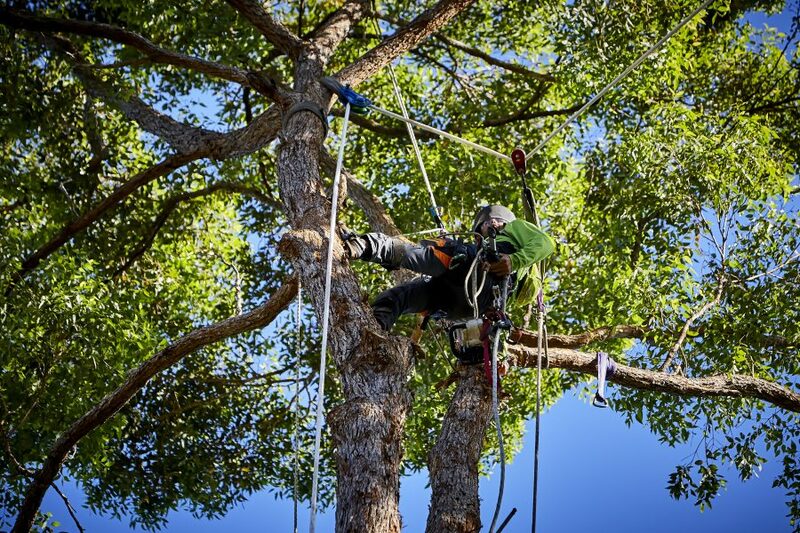 All of our staff are qualified arborists and have many years experience in the industry from working on small trees to pruning and removing very large dangerous trees. They are OH&S certified and undergo training on a regular basis to ensure they keep up to date with changes in the industry and know the best way to undertake any situation they are given. We abide by the Australian standards of pruning trees to ensure that your trees remain an asset for many years to come. This includes; abiding by local bylaws in your local council. We take the hassle out of permit by checking with your local council. Owner/operator Jim Trouse has completed a Certificate IV Horticulture (Arboriculture) from the Northern Melbourne Institute of TAFE. We offer free quotes and honest advice to ensure you receive the best service in town. So don't wait until your trees become a major problem for you and your property - contact us today to get a quote and get the job done right! 100% Satisfaction Guaranteed if you are not satisfied with the completed job please speak to our friendly staff to ensure you are completely satisfied with our work. We have been rated in the top 5 for best Arborists according to previous WOMO reviews, so please feel free to browse through our previous work in the gallery.